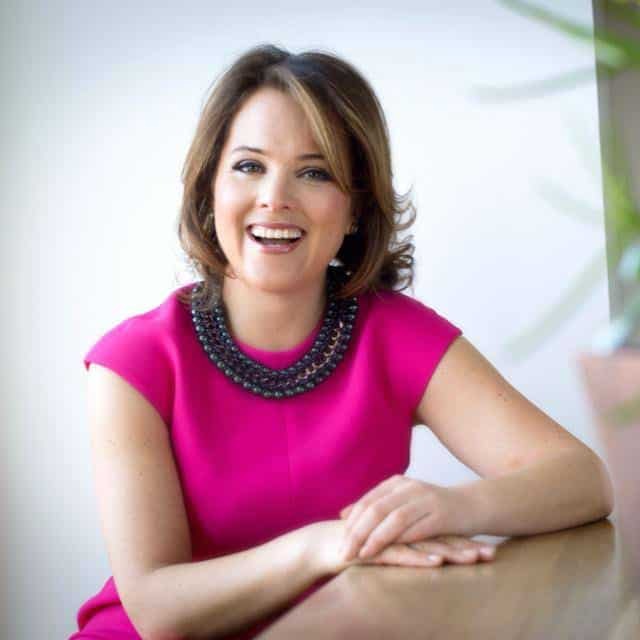 Want the tools to easily assess total nutrition and grow your business? Why are these tools better? 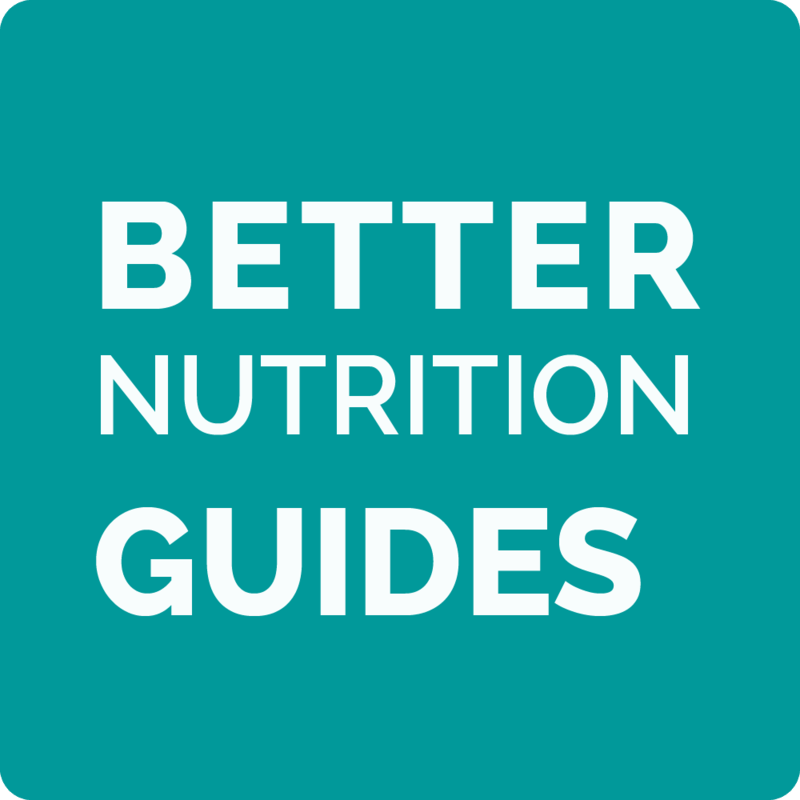 The Better Nutrition Program collaborates with leading experts in their field to develop each better nutrition tool. The tools are not designed to promote a specific diet but rather to help you assess and personalize recommendations. Get more clients by using Better Nutrition Tools as Lead Magnets, Free Giveaways – You can add your branding! Purchase evaluations or buy the shop and you are eligible to be a member of our Better Nutrition Provider Network so we can refer and promote your business! Email Better Nutrition Tools to Generate Repeat Business, Follow-Ups, Specific Sessions to address Health Goals. Use Better Nutrition Tools as Intake Forms to improve preparation (yours and clients). Laminate Better Nutrition Tools for In-Office Waiting Room Materials. Prescribe Better Nutrition Tools as homework for between sessions. Go through a Better Nutrition Evaulation or Guide as part of your session. Now that’s even BETTER ! Introducing first and only total nutrition assessment tools! 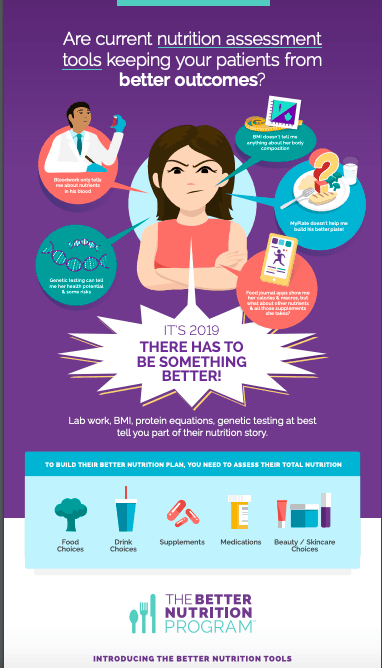 Today, there are many ways your clients get in nutrients – each better nutrition quiz evaluates them all, in one place, so you have the whole picture. Create better client recommendations based on their needs and what’s doable for them. 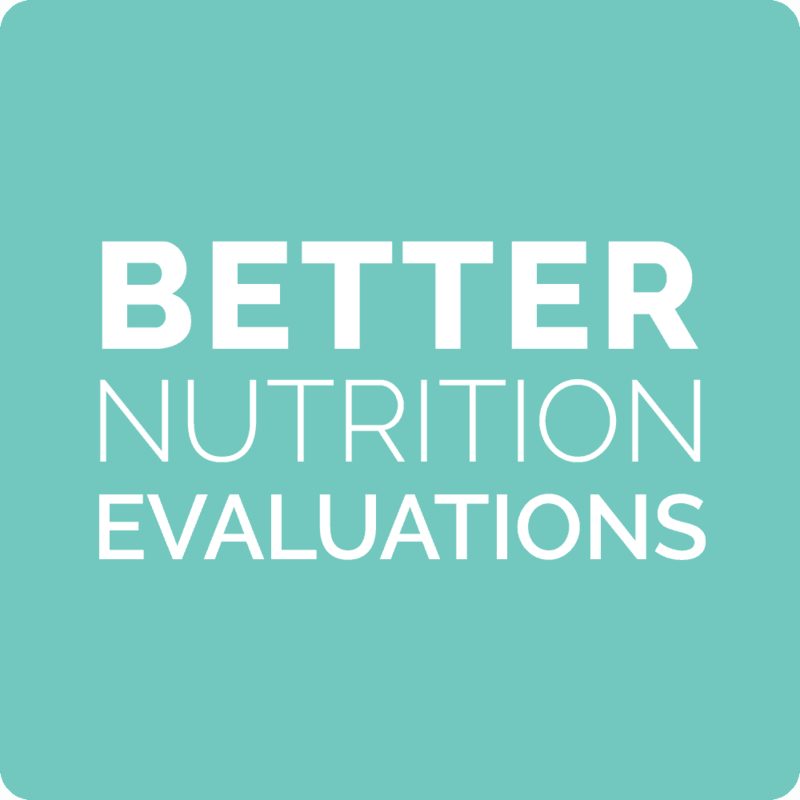 *When you buy evaluations you are eligible for our Better Nutrition Provider Network so we can refer your business! Help your clients discover how deliciously easy it is to make better food choices that meet their nutrient needs and personal preferences. Menus are meant to be adjusted based on a person’s lifestyle, favorites, and other nutrient sources each day (like supplements). Help jumpstart better choices based on your client’s specific needs and goals. Each guide tackles one topic, diving into what typically confuses or keeps people from making better nutrition choices more often. You can purchase, download and use (just don’t edit or resell, please). 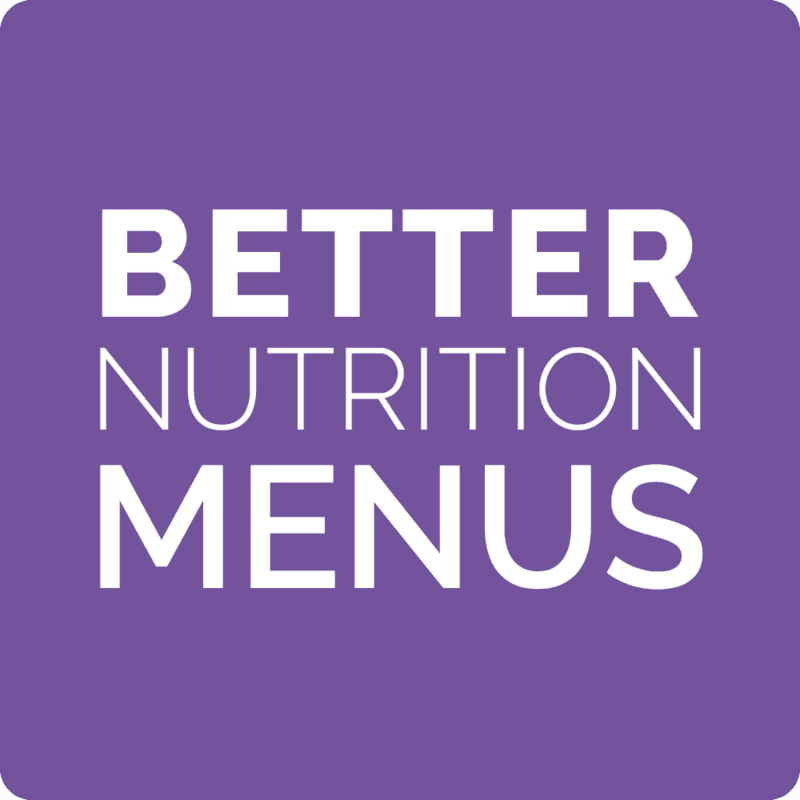 Better nutrition tools help you make better total nutrition recommendations. 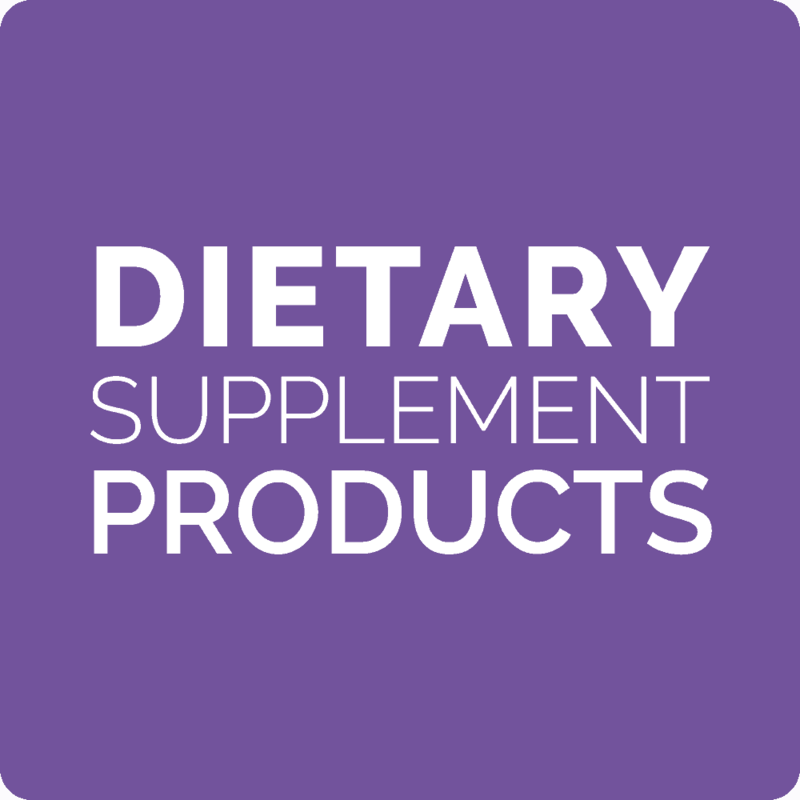 See the recommended supplements or sign up for your own store. She discovered better nutrition, the importance of assessing not guessing what her body needs to run better, and learned to build her better nutrition plan to finally get her better health results. Now that’s way BETTER ! INCLUDES BETTER NUTRITION BUSINESS TOOLS, A 30-MINUTE BUSINESS BUILDING CONSULT, AND MEMBERSHIP IN OUR BETTER NUTRITION PROVIDER NETWORK!